A modern campus-style business centre, fully refurbished to a high level of specification. Affording flexibly arranged single offices and suites that can accommodate up to 40 people, the contemporary interior is light and airy and focuses on an impressive central glass atrium feature. From the fully manned reception to the comfortable break out areas, fully equipped kitchen and impressive cloakrooms with showers, the serviced offices are complimented by air conditioning and the latest technology including plug & play telephony, WiFi access, superfast broadband and a 50+ delegate conference room with full AV facilities. The enterprise park is just off the A6, via High Street, Silsoe and is virtually equidistant for Bedford, Luton, the A1 & M1. Enjoying a beautiful parkland setting it is an ideal satellite location for companies servicing Bedfordshire and surrounding counties. 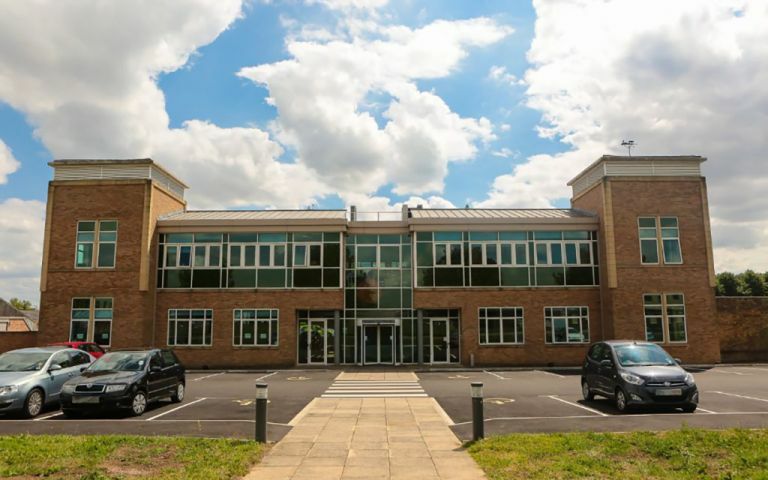 These offices in Wrest Park offer a range of prices depending upon your exact requirements. Contact us now and we will help find the best price for you, based on your individual needs.